The very first thing that should be mentioned in regard to this DVD is that it’s a PAL release. That means that standard DVD and BluRay players in the US can’t play it. It’s made for European release. There are freeware programs out there that will allow PCs to play the DVD, though. Wishbone Ash is an intriguing band. They really were one of the earliest progressive rock bands and have stayed together for over forty years and Andy Powell has been at the heart of the band that whole time. Yet, a lot of people really don’t know a lot about the band, other than enjoying their music. They are kind of nameless and faceless in a lot of ways. This one is really highly recommended to fans of progressive rock, in general and Wishbone Ash fans in particular. The group is an important one, although they don’t often get the recognition they deserve. It’s a lesson in progressive rock history and a lesson in the history of one of the influential bands of the genre. 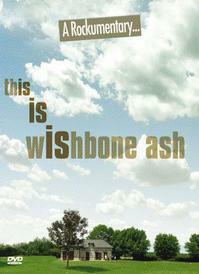 Don’t let Wishbone Ash remain a mystery in your world. 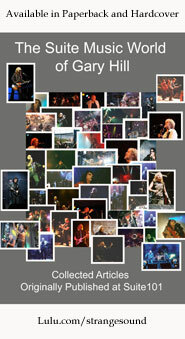 Get this documentary (make sure you can play it first) and learn about the group.